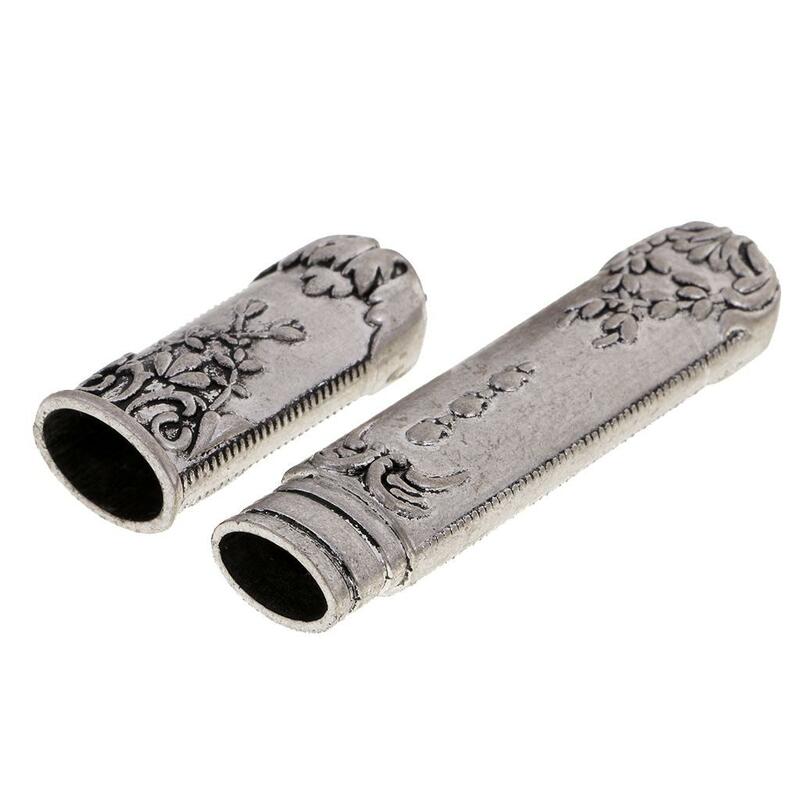 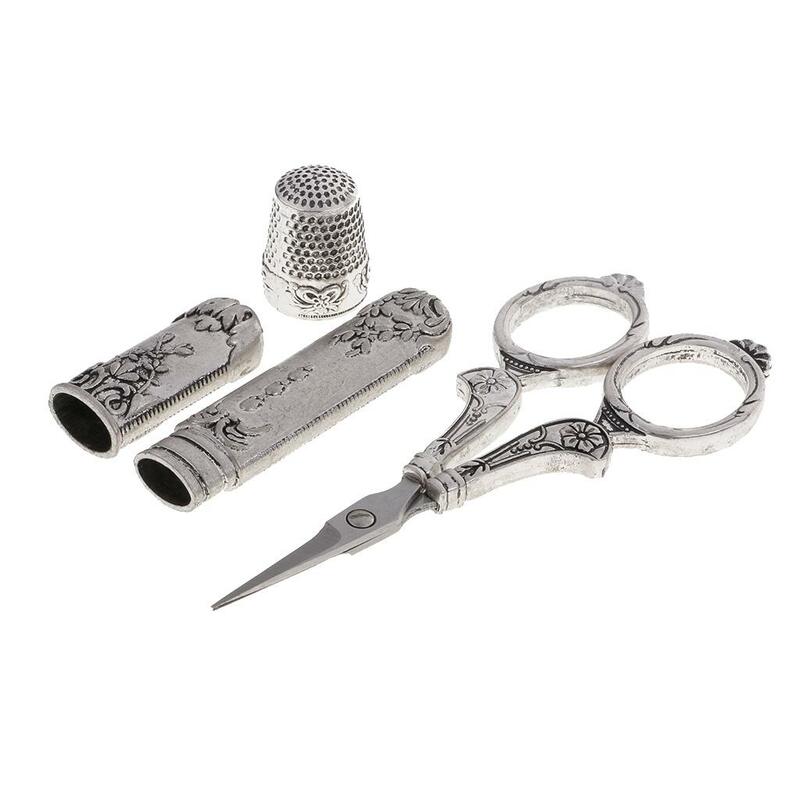 High quality stainless steel and antique silver processing by special hardeness. 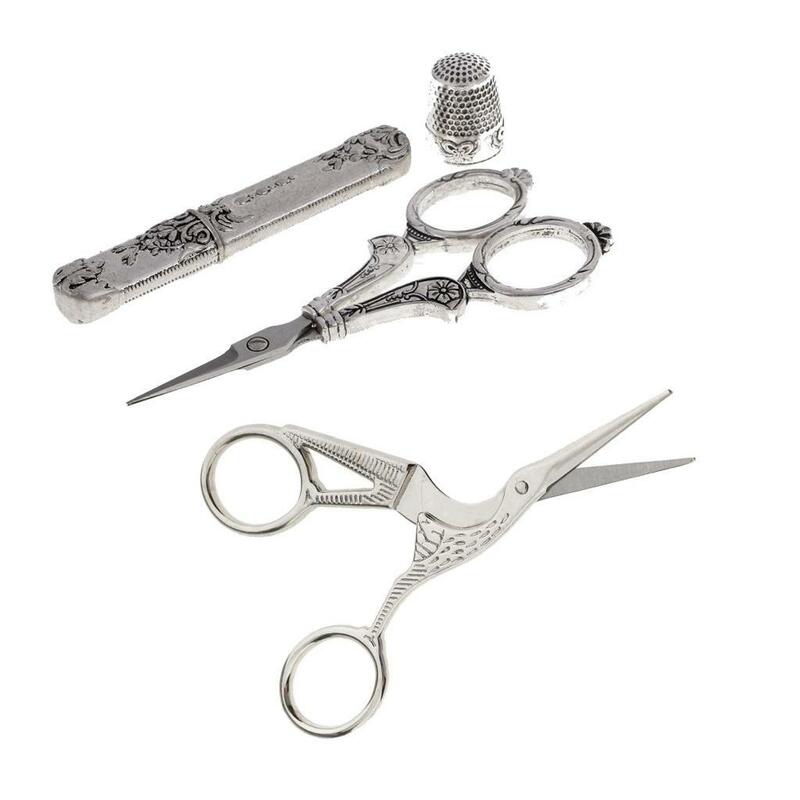 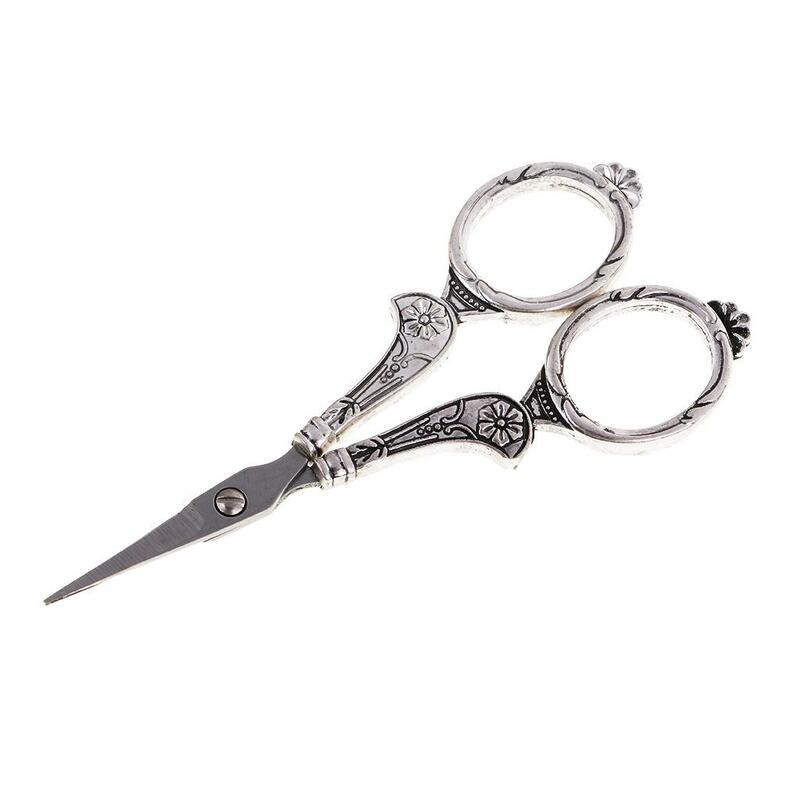 Professional sewing scissors tools is more sharp and durable for use. 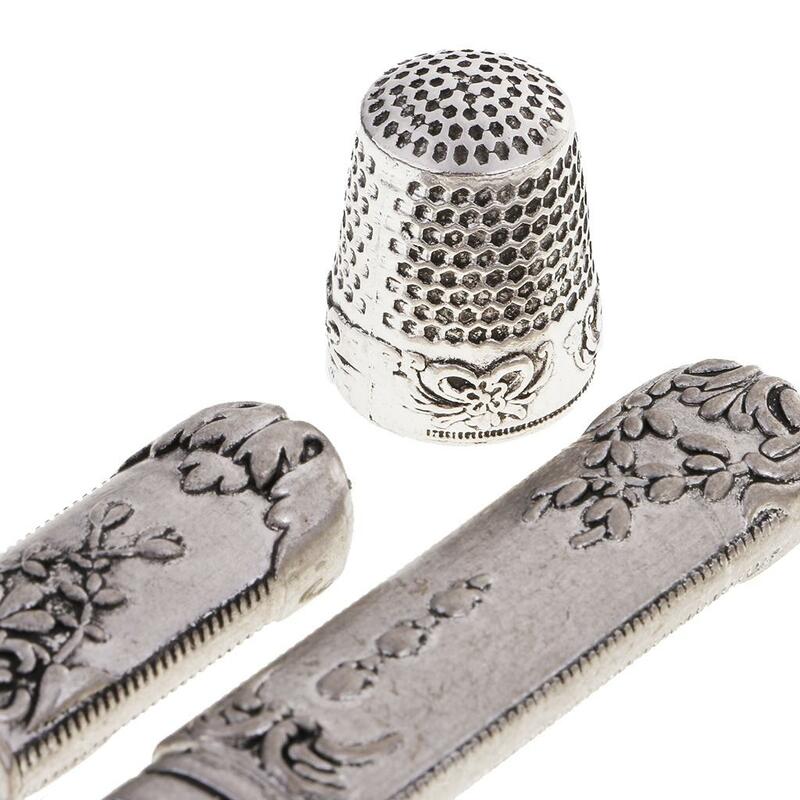 Sewing thimble can protect your fingers effectively. 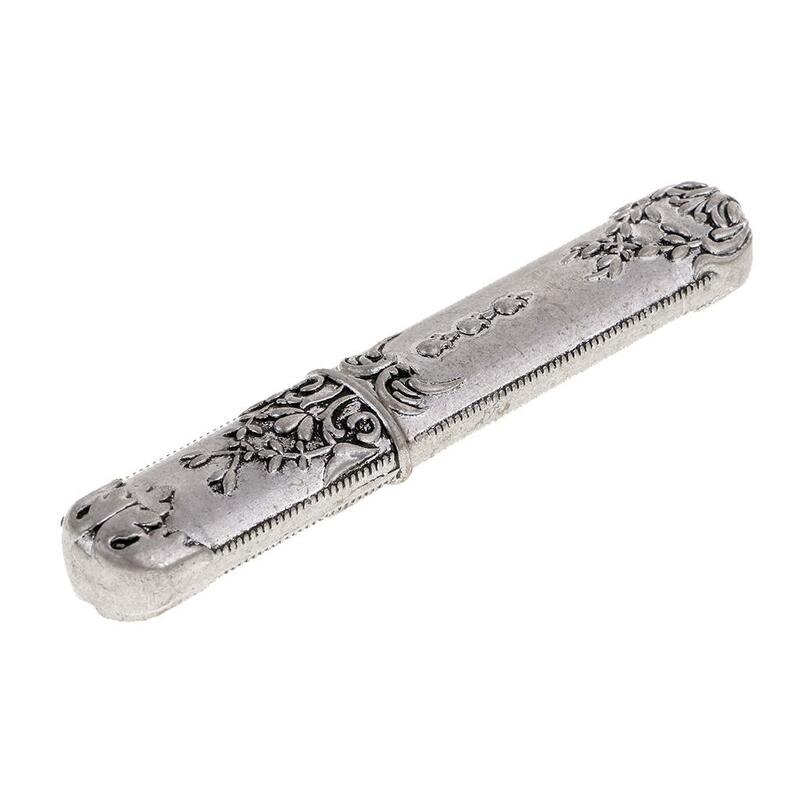 Vintage european floral style needle case holds needles conveniently. 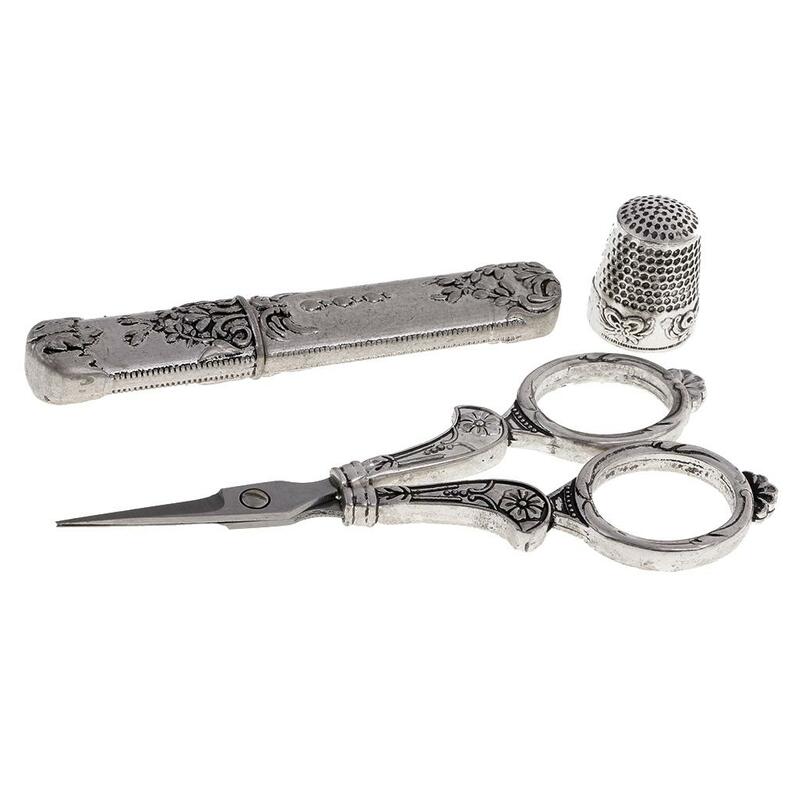 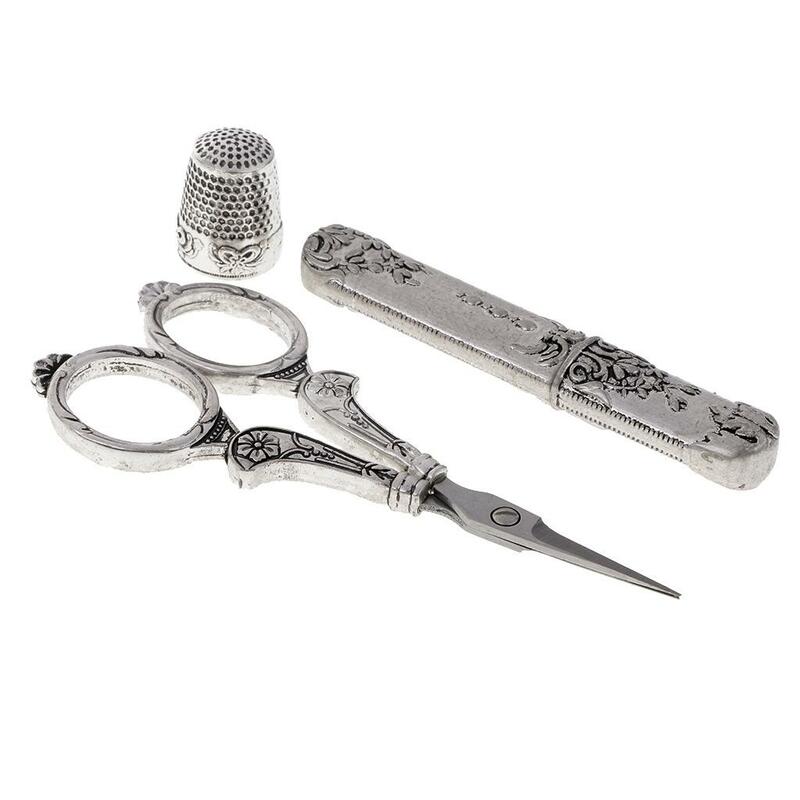 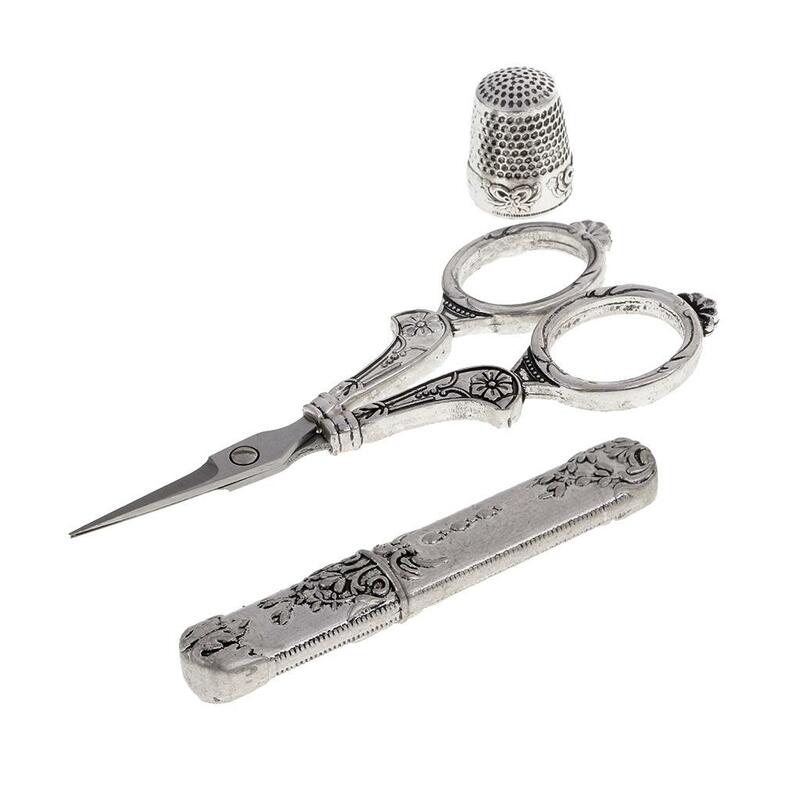 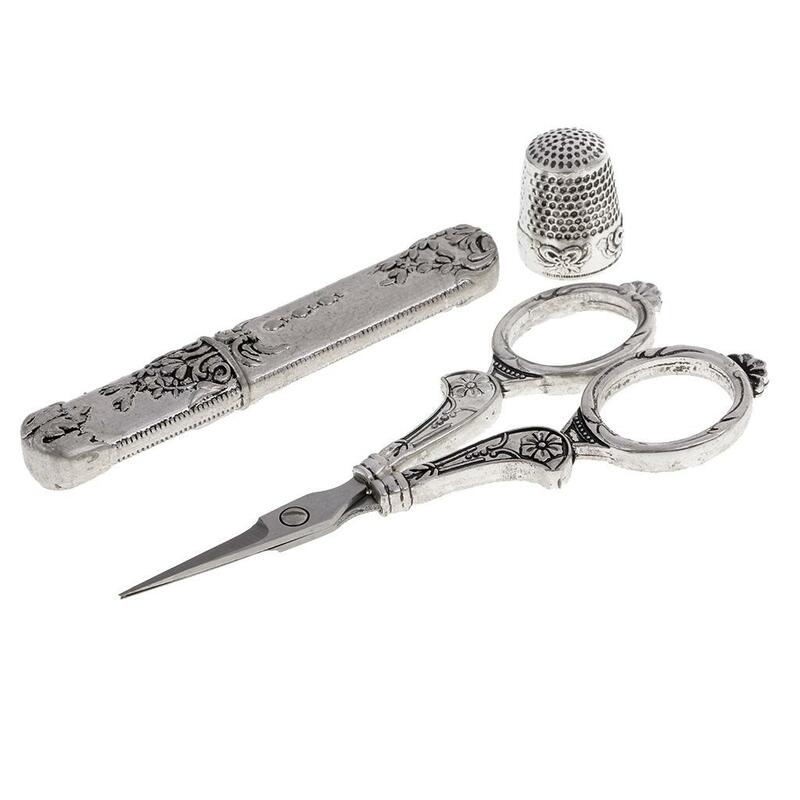 Multi-purpose: suitable for embroidery, needlework, crewel, cross stitch, sewing, crafting and other, ideal gift for friends who like sewing or DIY.